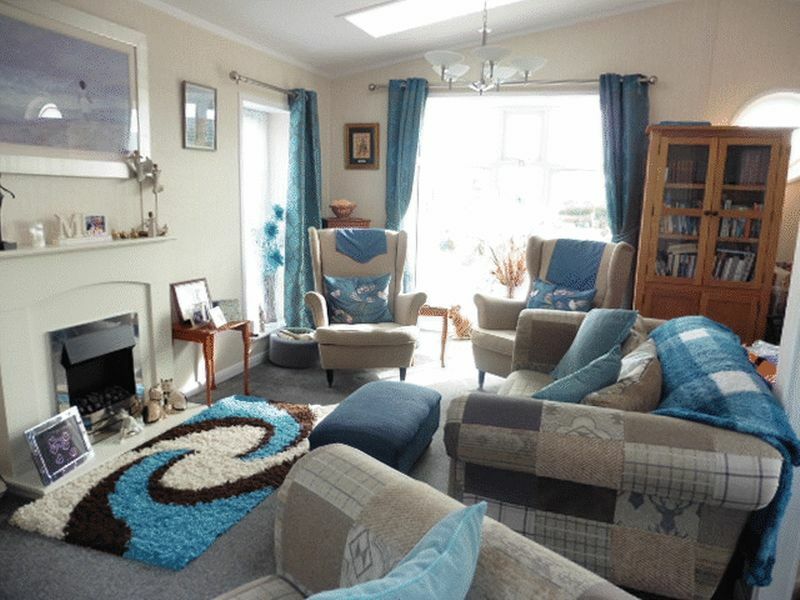 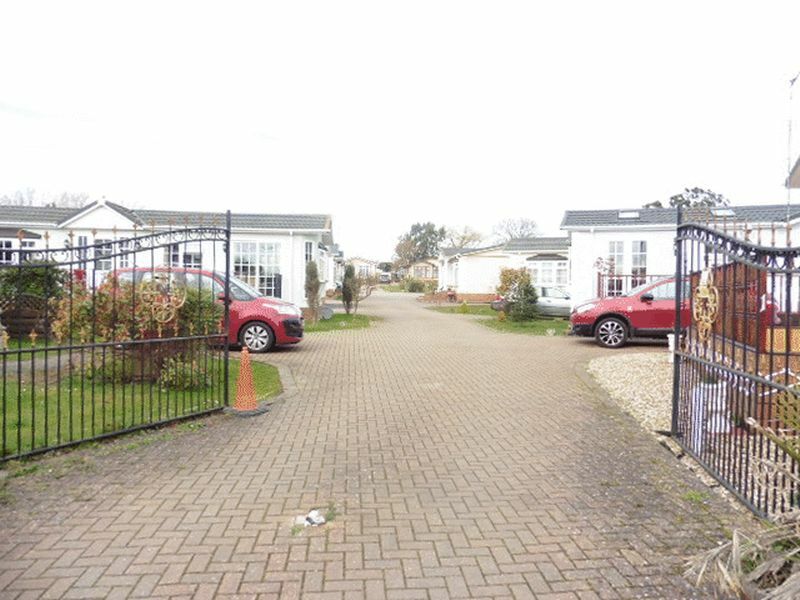 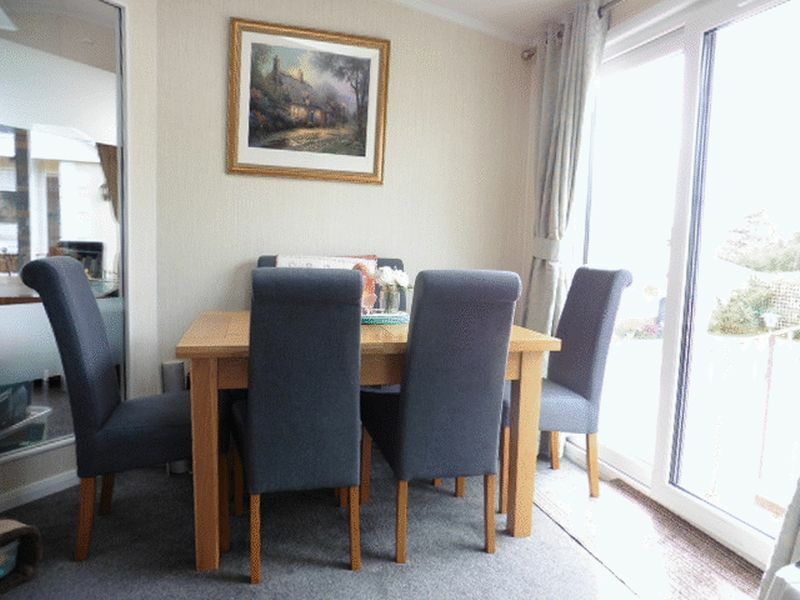 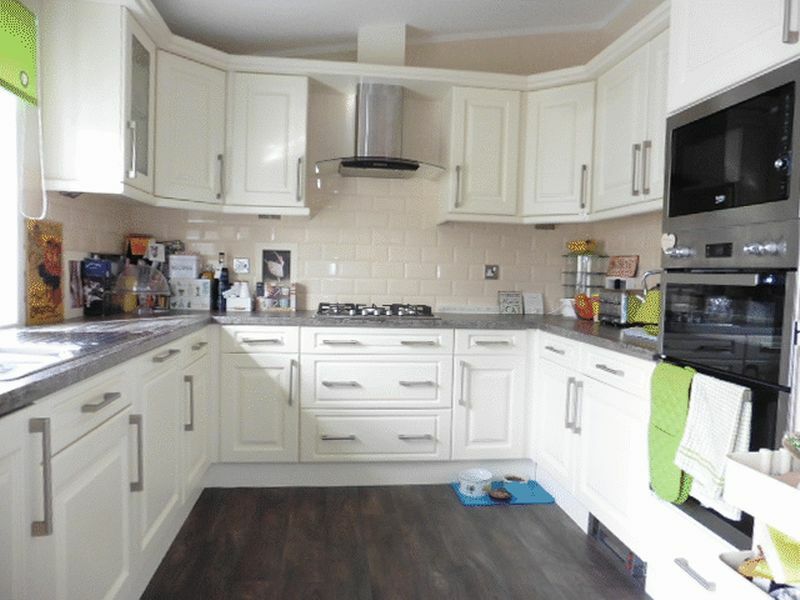 Stunning twin unit sited on sought after gated community in Eastchurch. 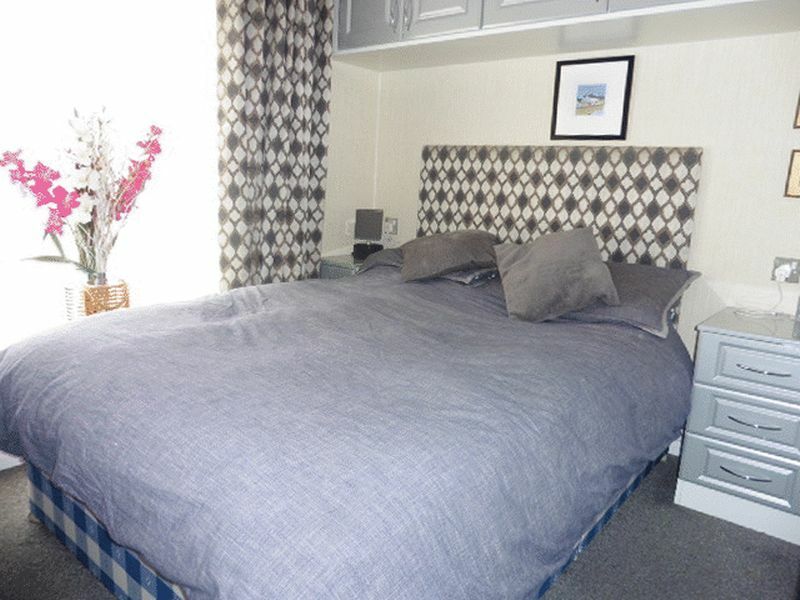 Great location with ample parking for two cars. 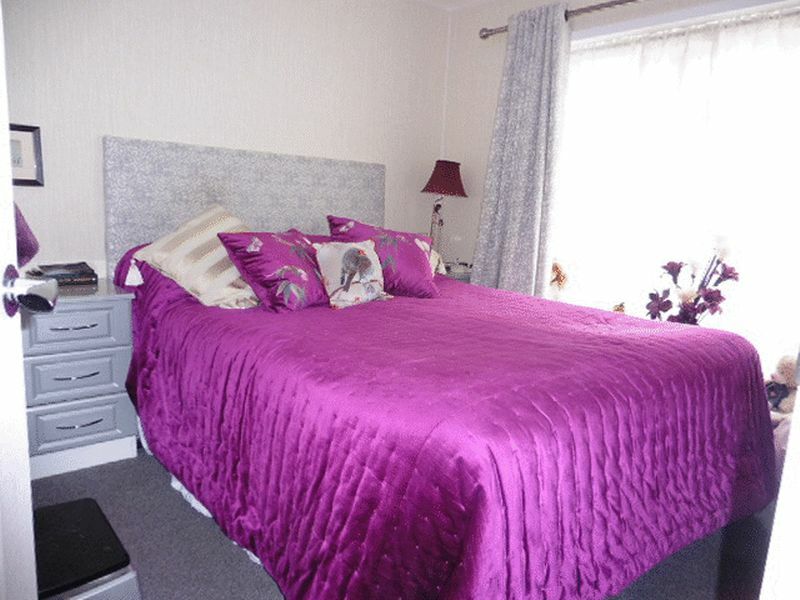 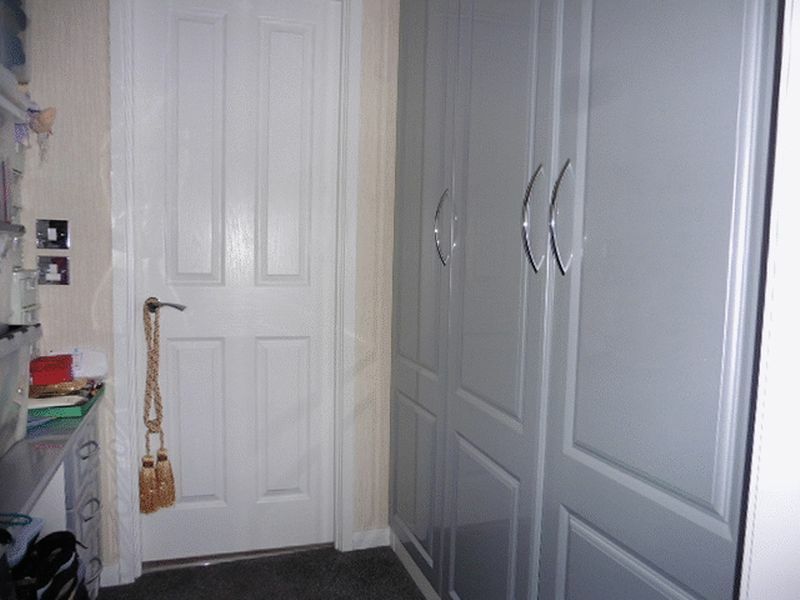 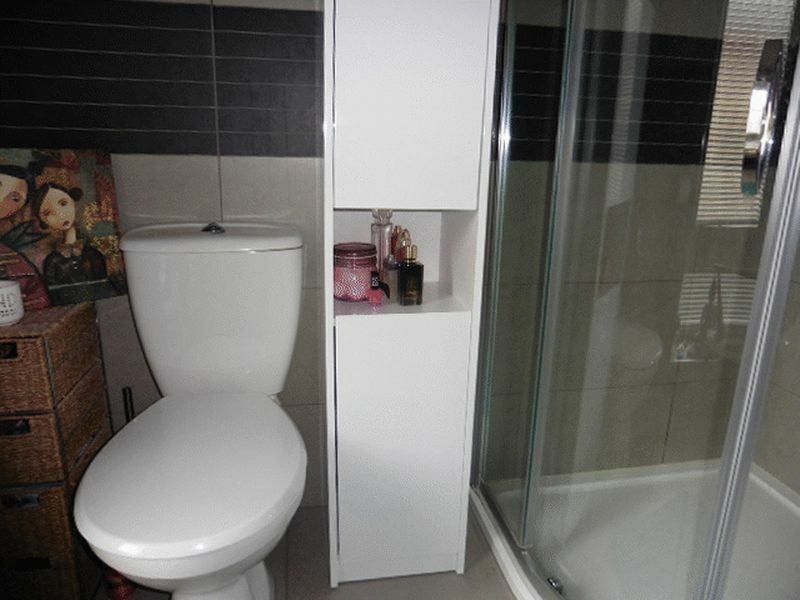 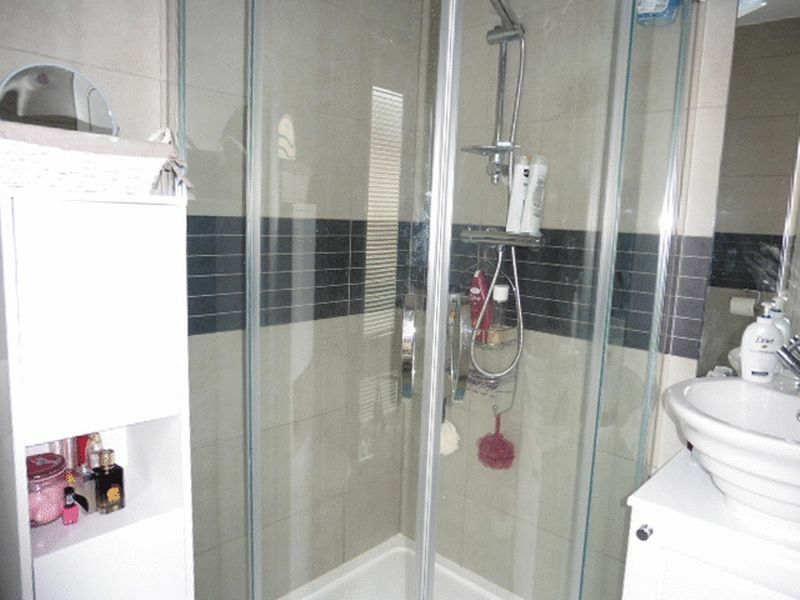 Spacious two bedrooms, one with dressing room and en-suit with shower. 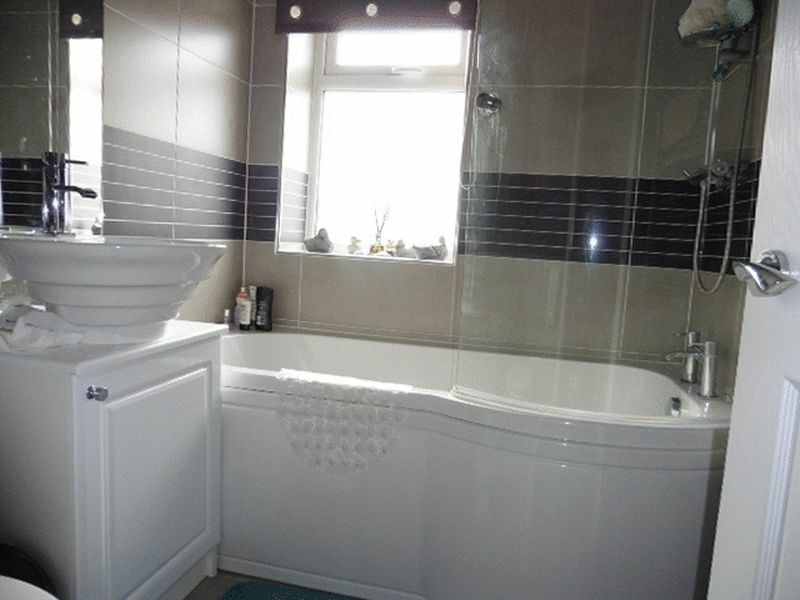 Separate bathroom with bath and a large fitted kitchen with integrated fridge, washing machine, dishwasher and oven. 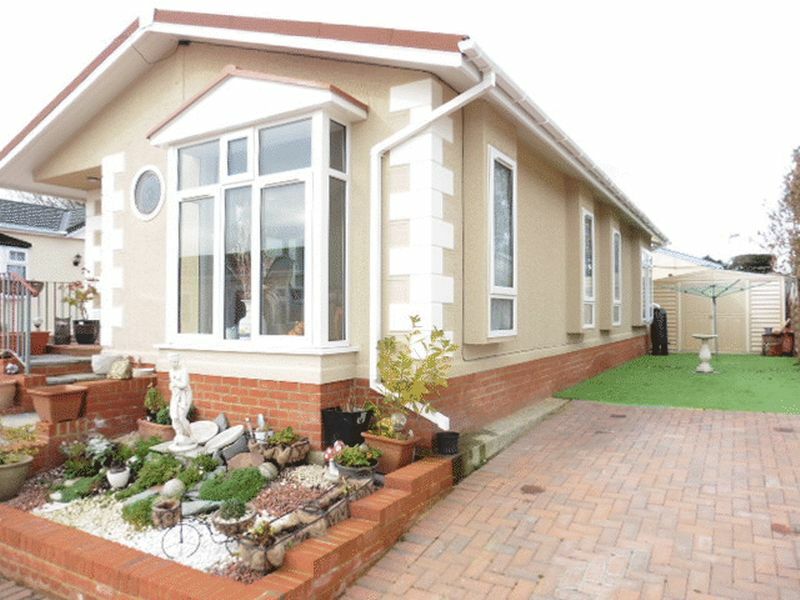 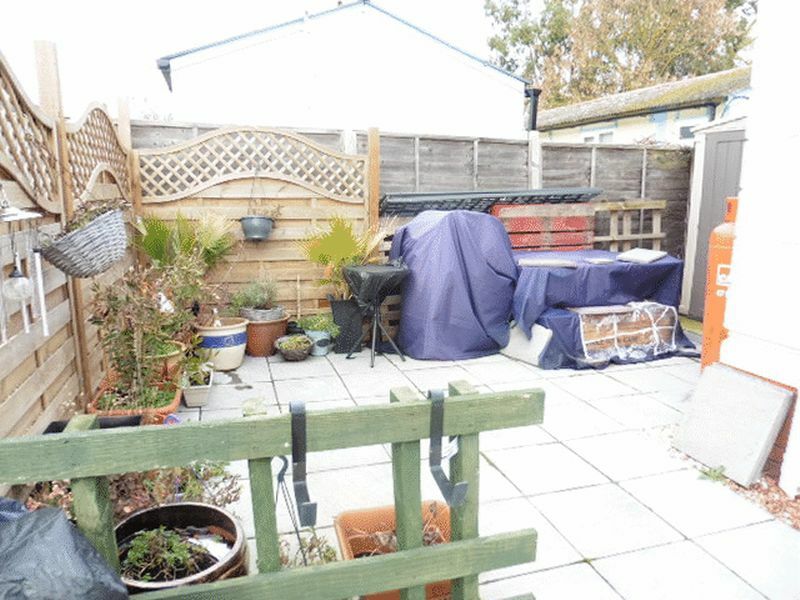 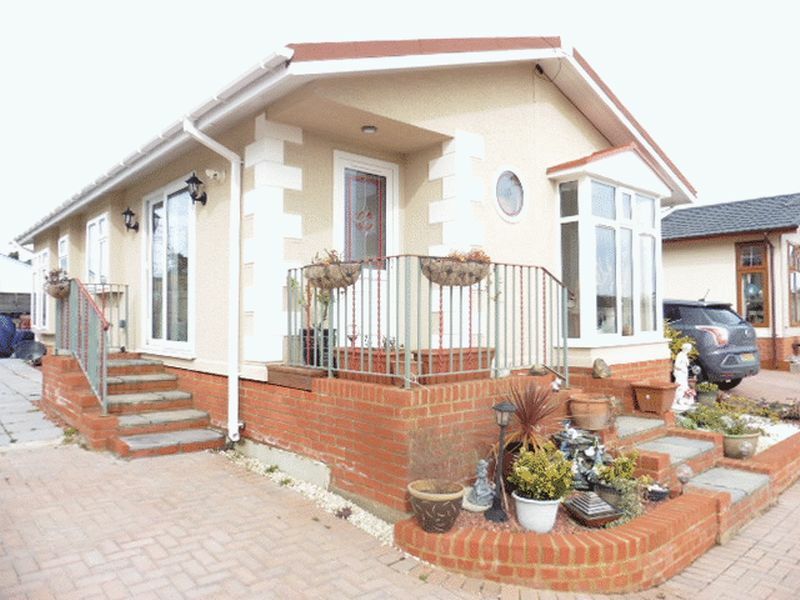 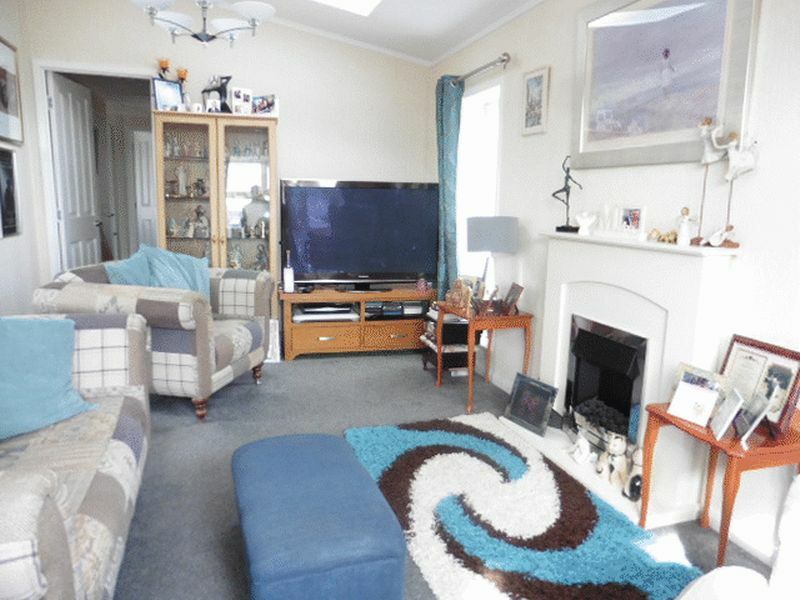 This property also offers an Outside storage space and a patio area. 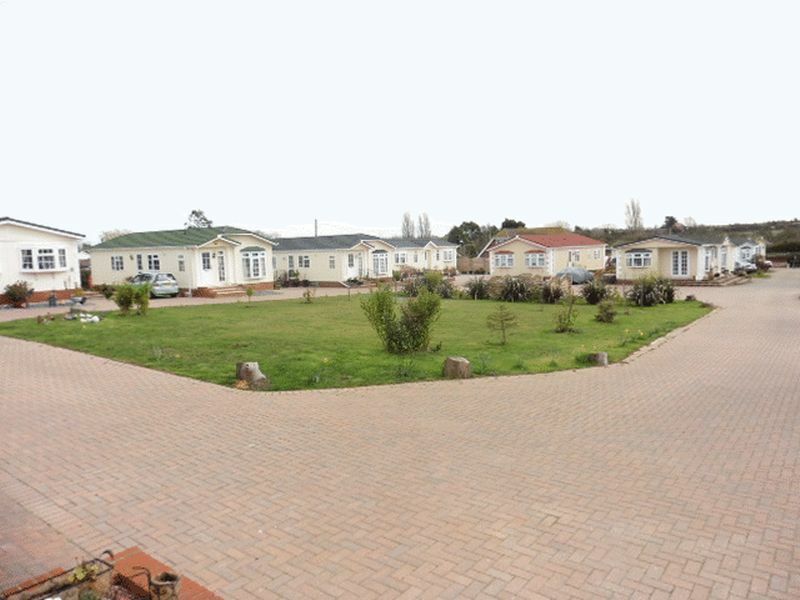 The site is an intimate gated community.